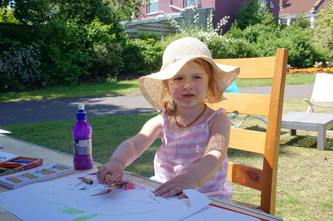 As a British tabloid's headlines once famously read - "phew, what a scorcher!". 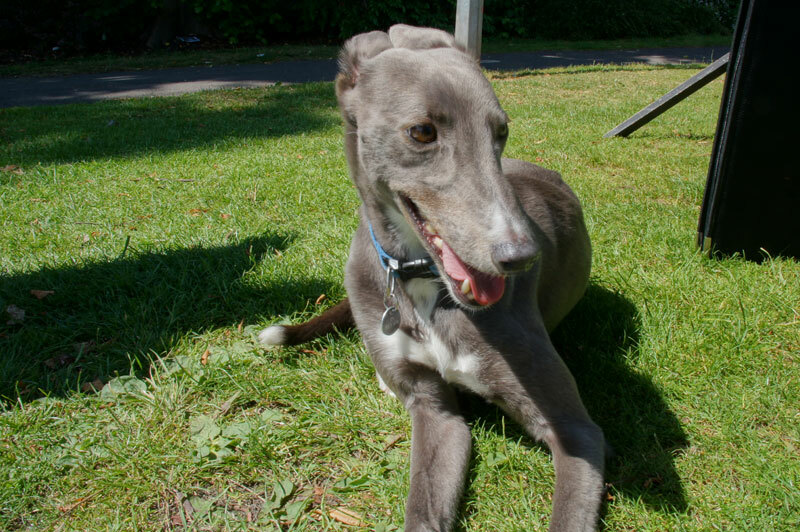 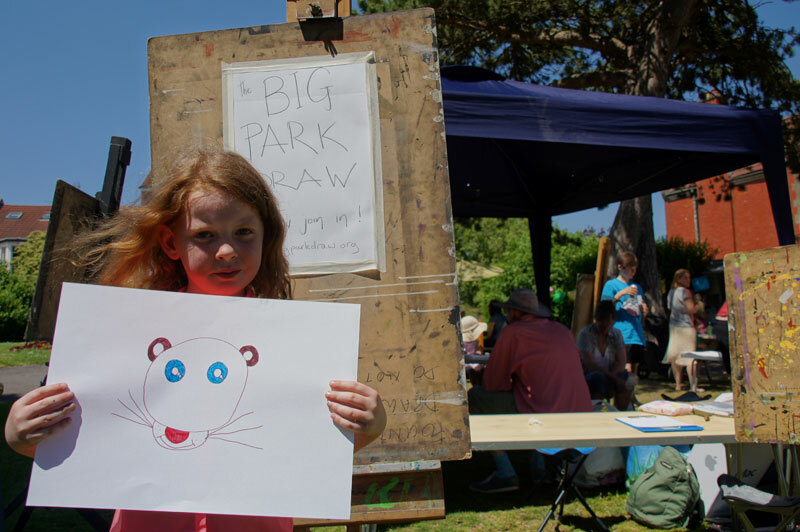 After two Big Park Draws where determined visitors braved the wind and rain, the sun came out in style, and smiled on Bristol. 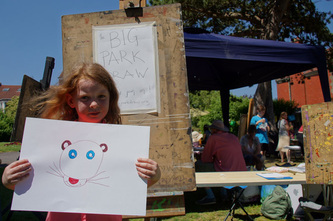 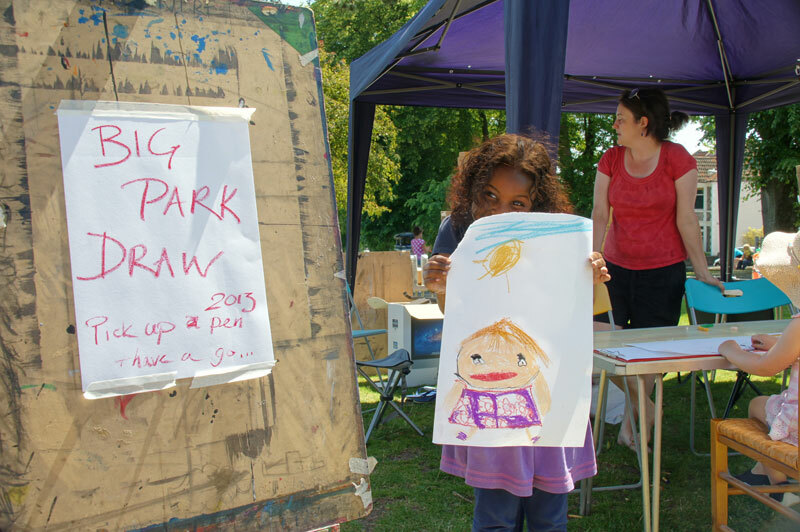 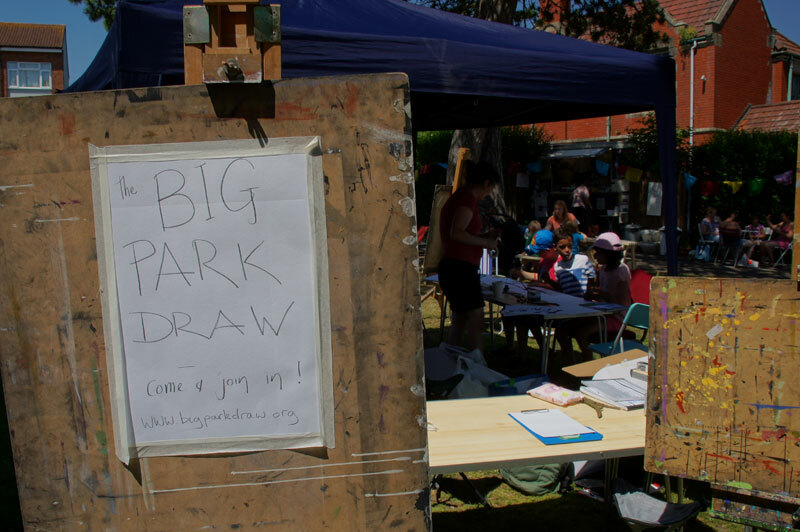 In a weekend that saw the city play host to the annual St Paul's Carnival and a thousand-strong choir singing for Water Aid, the Big Park Draw event proved to be a busy one. 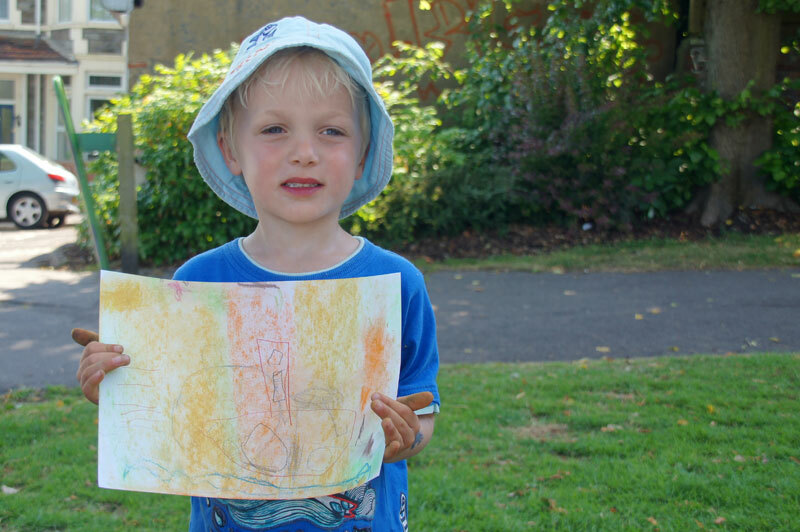 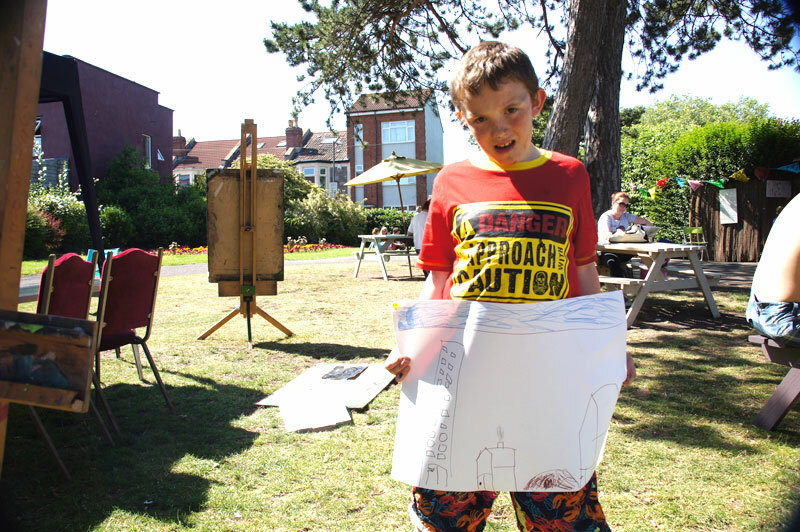 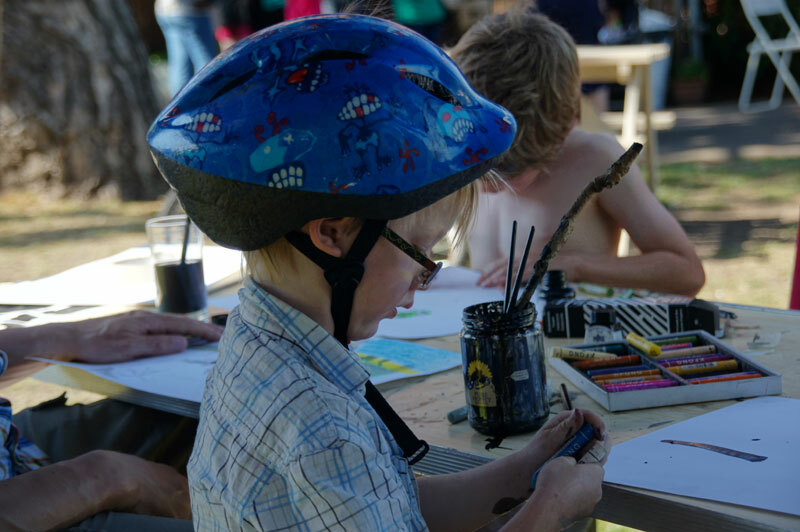 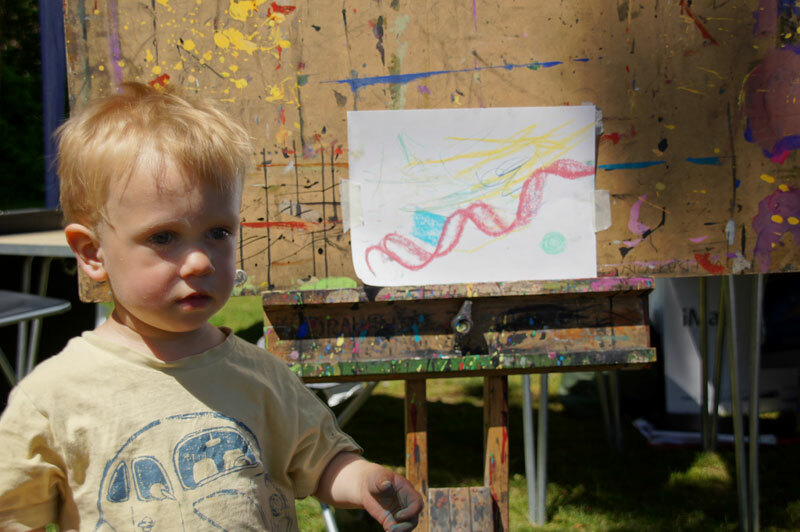 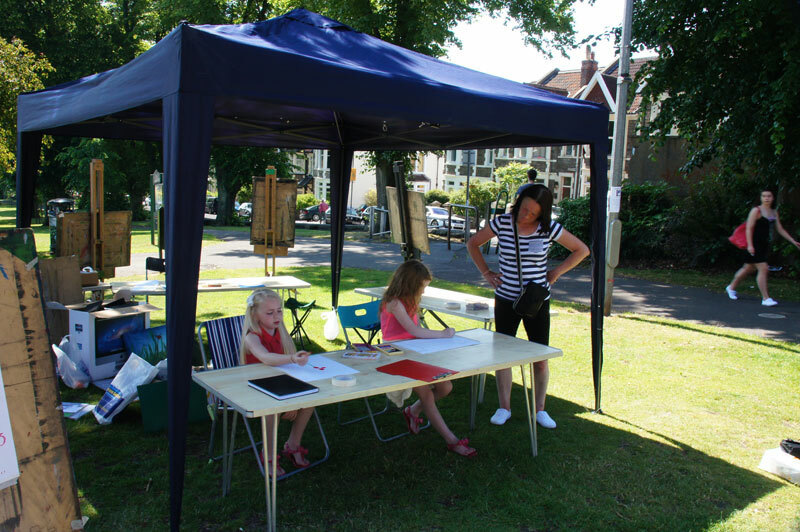 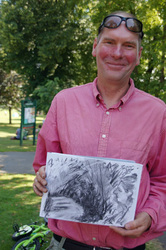 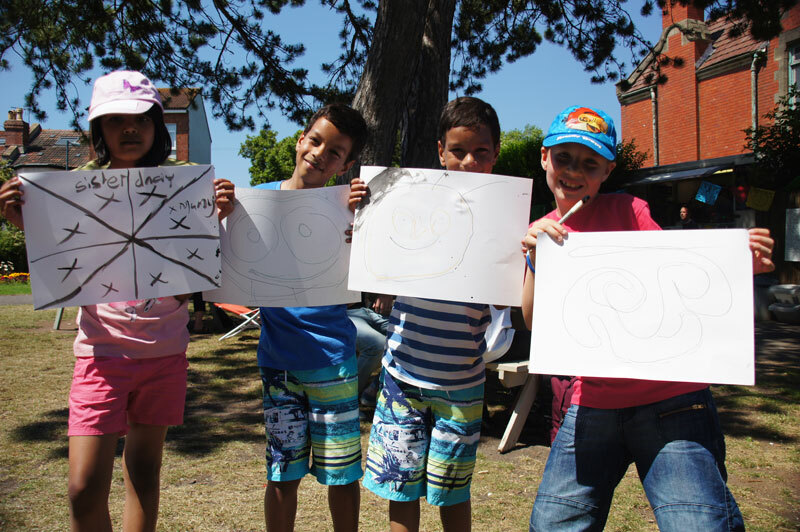 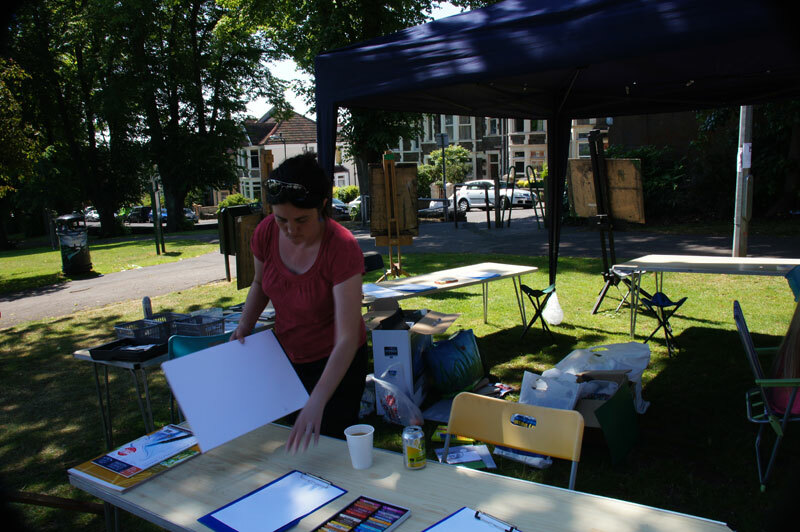 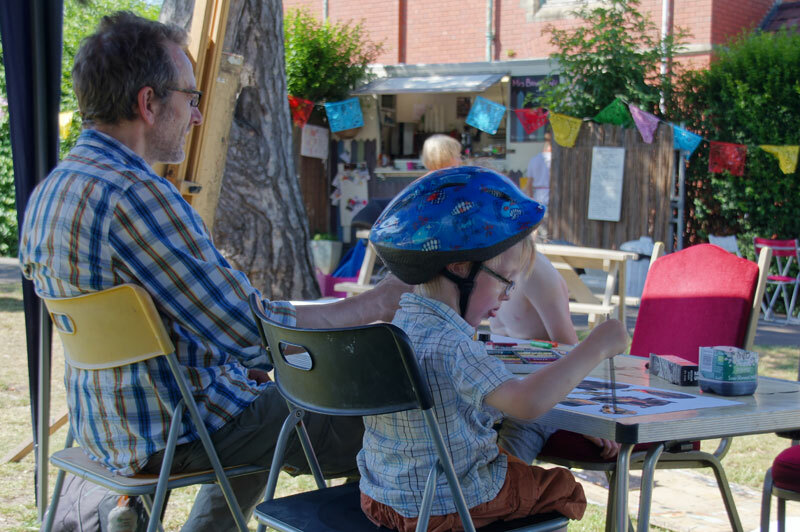 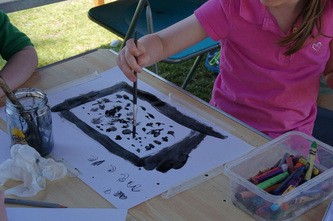 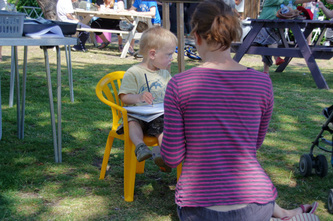 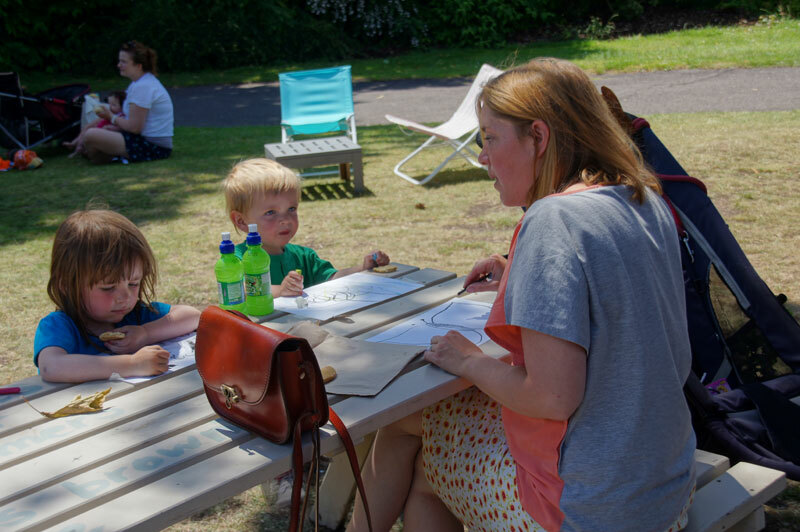 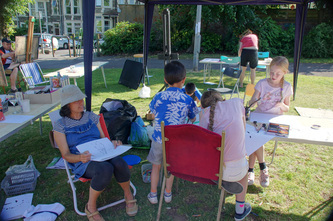 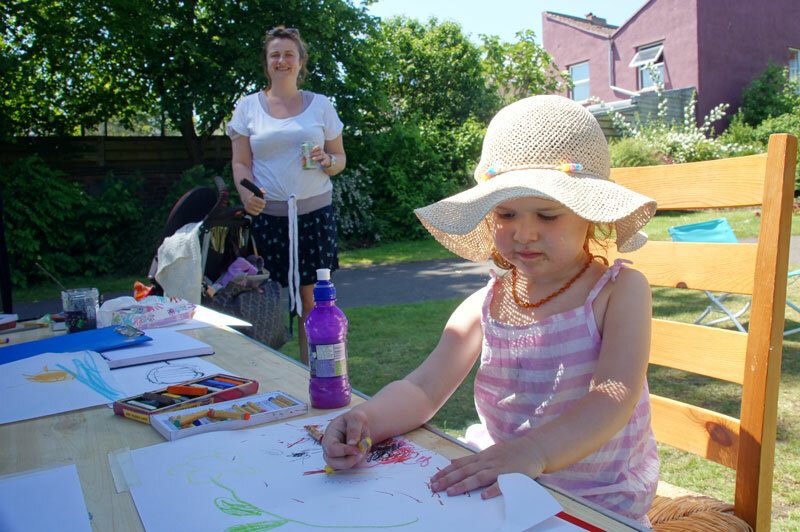 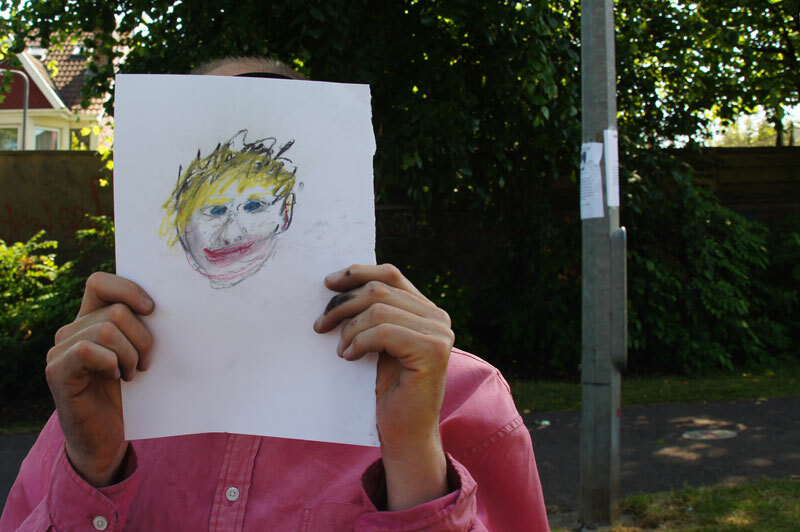 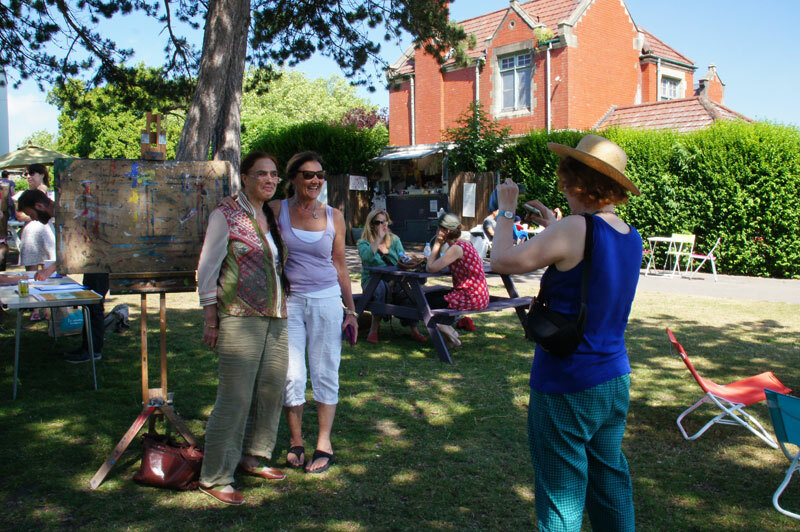 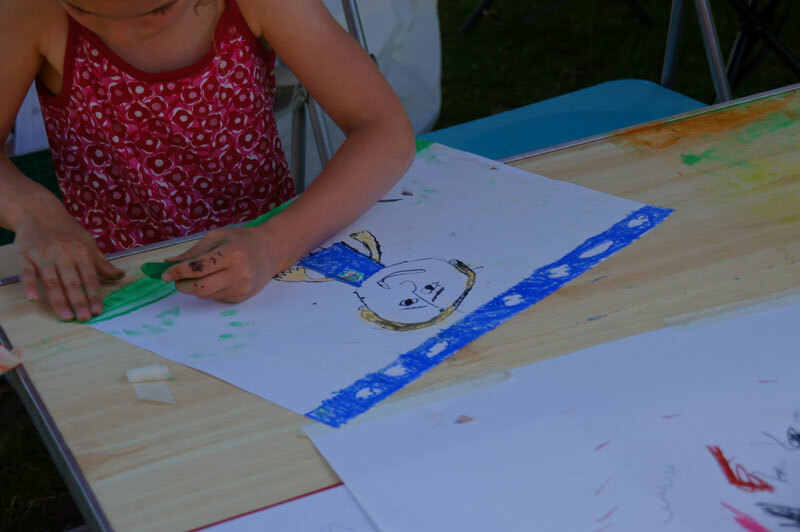 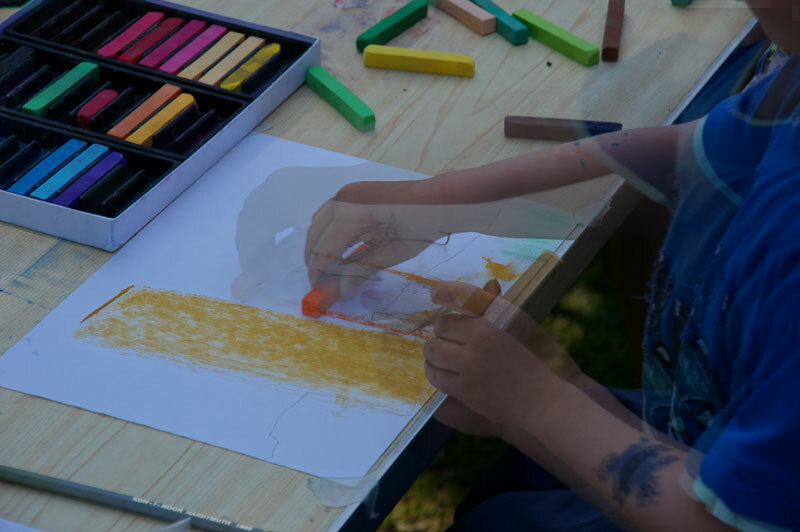 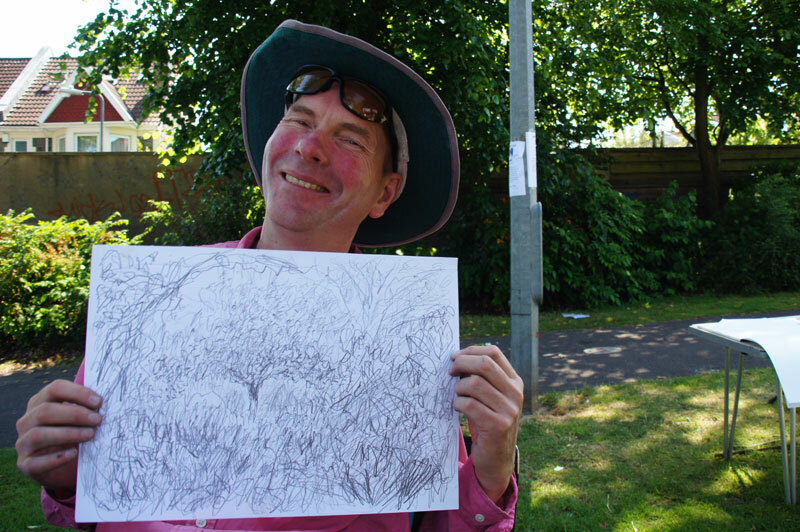 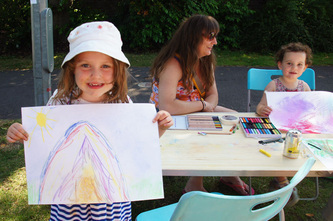 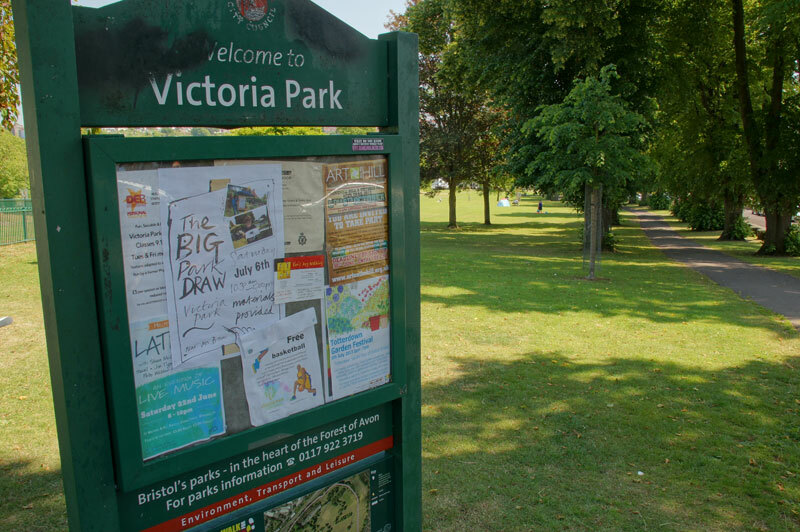 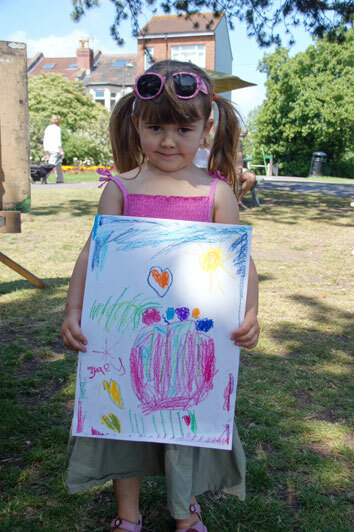 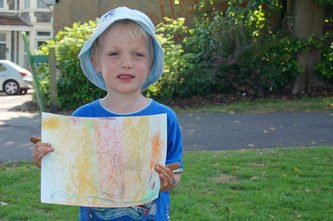 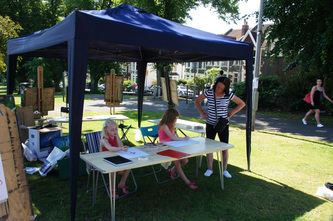 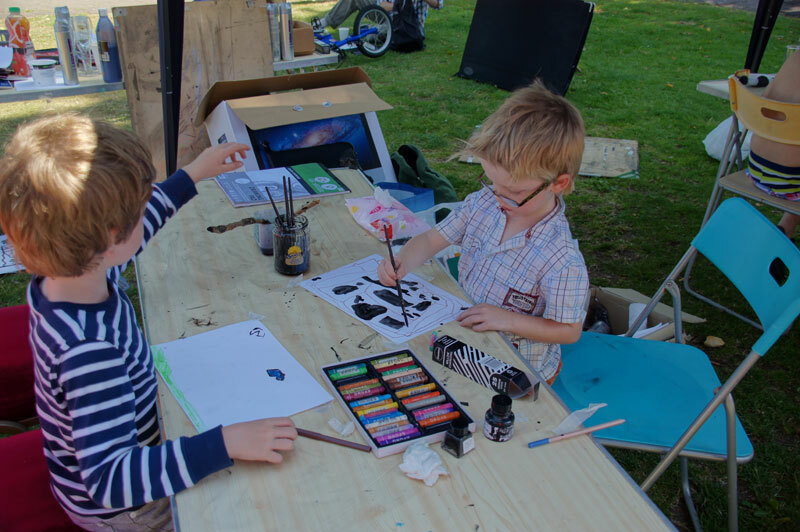 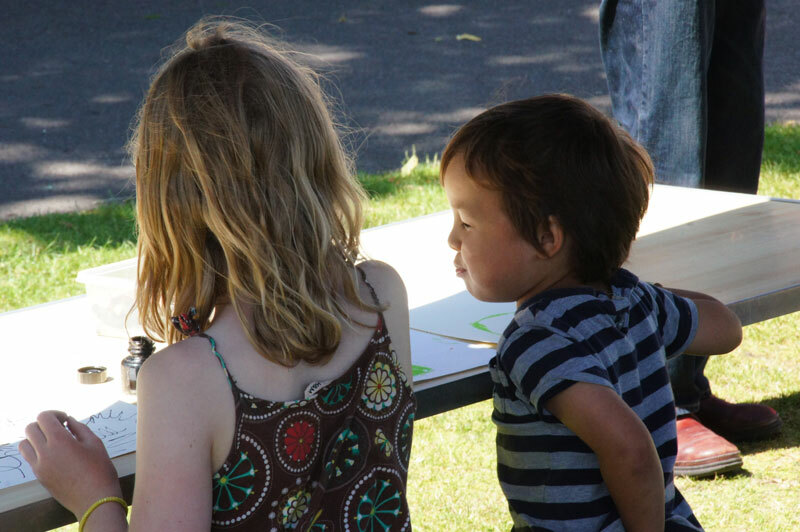 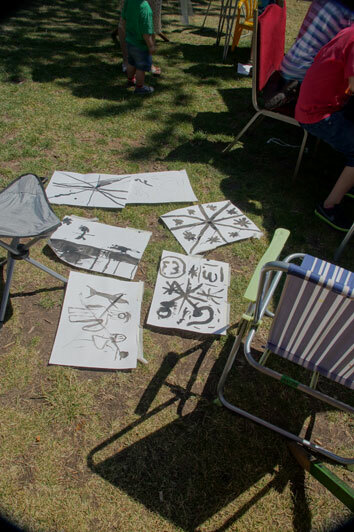 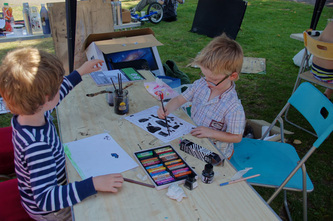 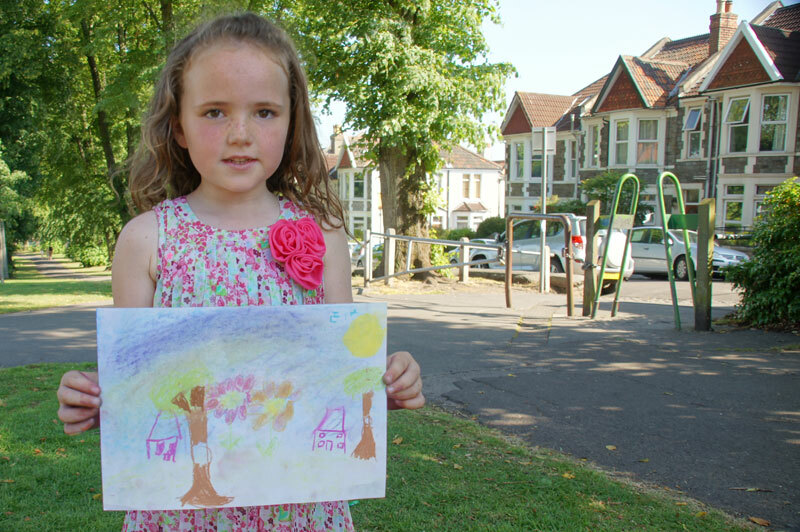 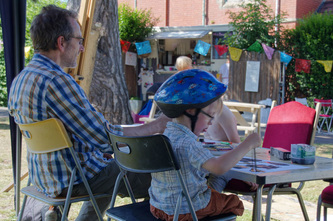 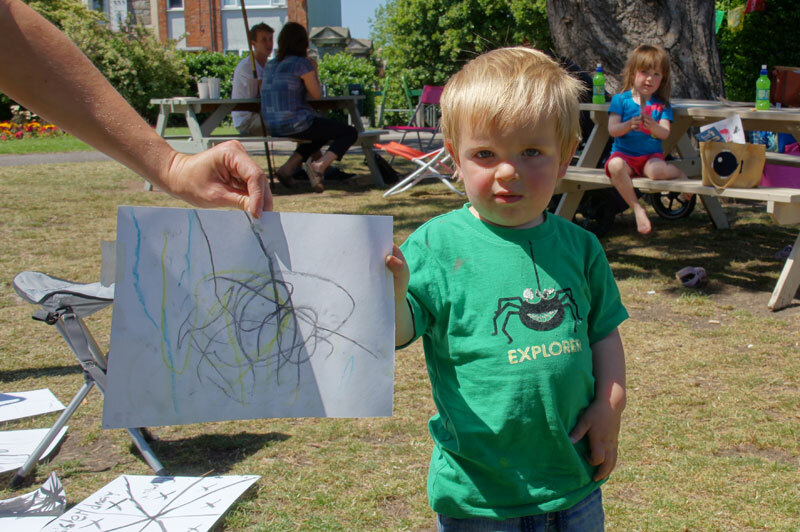 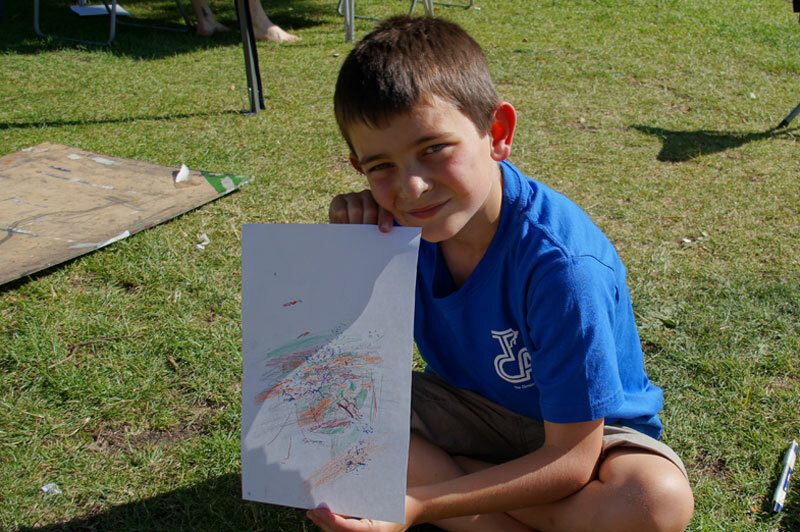 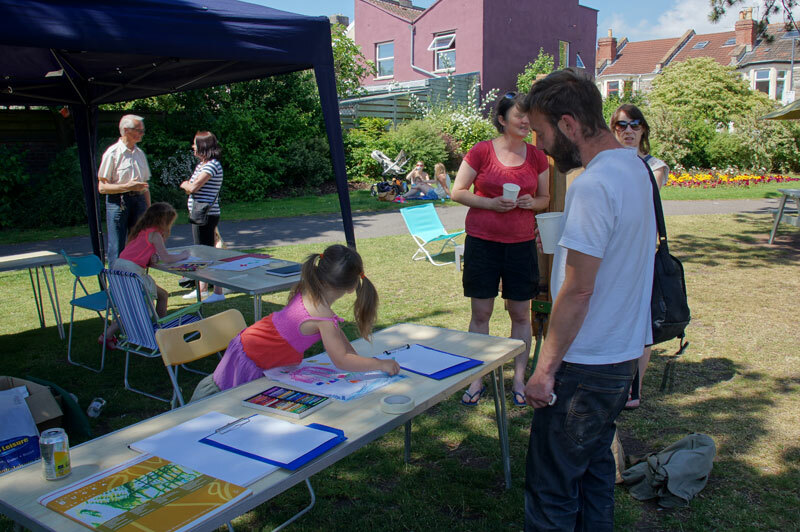 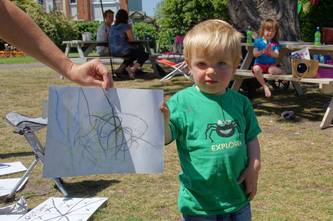 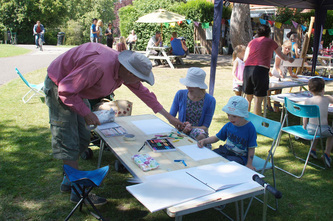 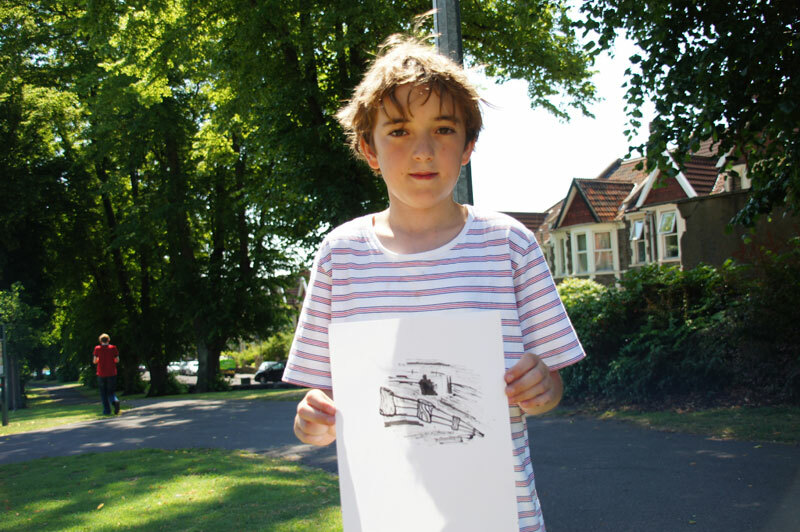 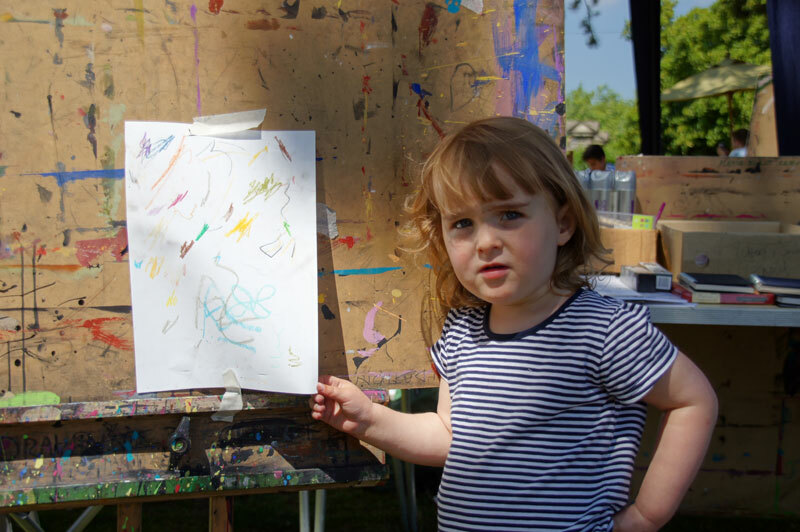 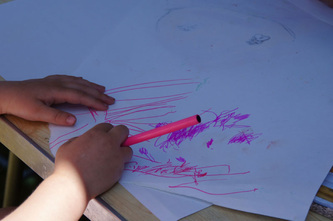 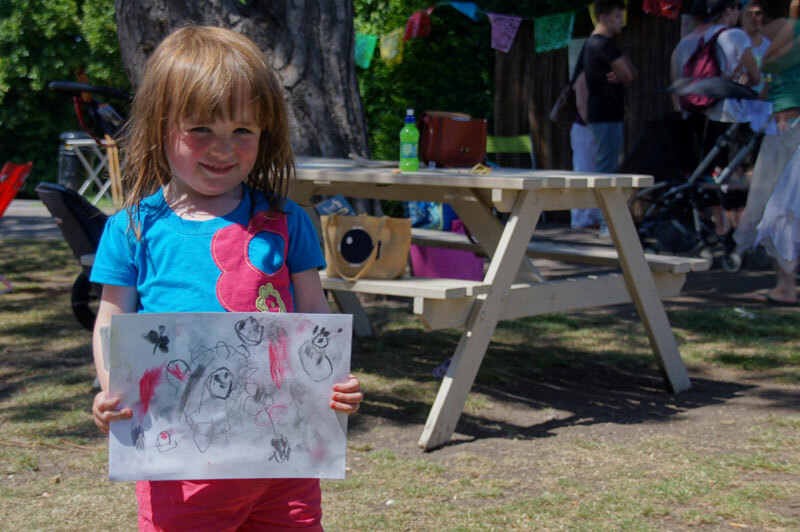 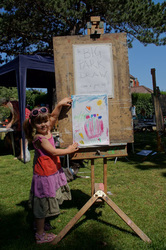 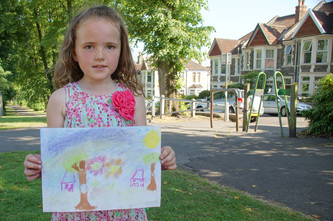 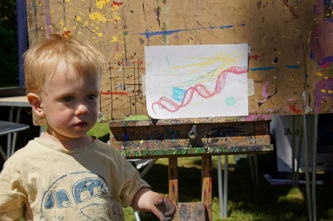 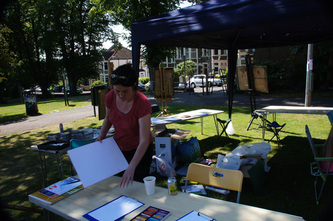 Visitors chose to enjoy the sun and express their creativity on paper in Victoria Park. 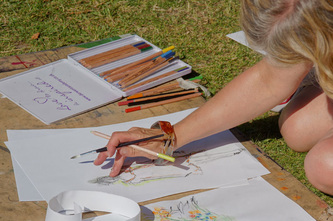 Our gratitude goes out to all who took part.